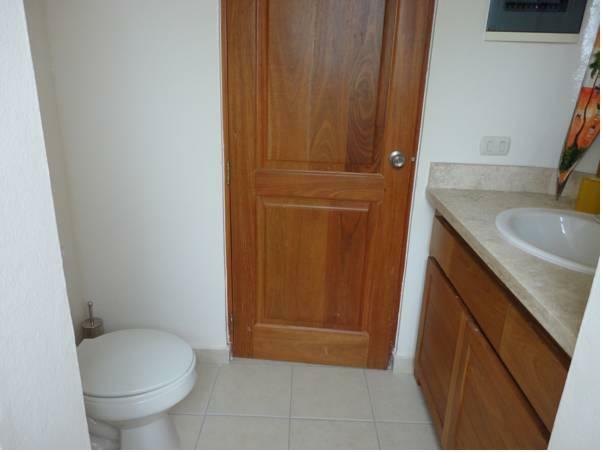 ﻿ Best Price on Apartamentos En Tamarindo Residence in Bayahibe + Reviews! The Tamarindo Residence Apartments is located only 500 metres from the ocean in Bayahibe and features a shared outdoor swimming pool. This property is just a 10-minute walk from town. 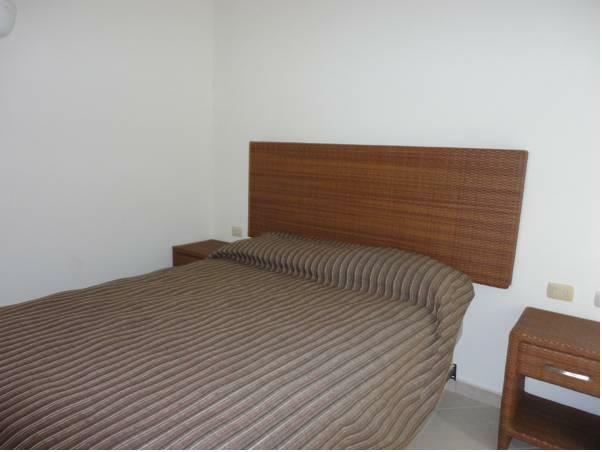 This air-conditioned two-bedroom apartment features a fully equipped kitchen, a living room and modern décor. It also comes with a fan, sofa and balcony with garden views. There are several restaurants serving national and international food within a 5-minute walk from Tamarindo Resident Apartments. 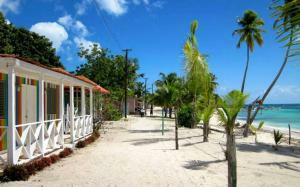 The popular Bayahibe beach is a 5-minute walk from the property, and the town of La Romana is a 25-minute drive. The resort town of Punta Cana, where guests can arrange outdoor activities like golf, snorkeling and diving, is just a 45-minute drive from the property. 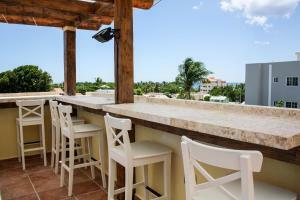 La Romana Airport is a 25-minute drive from this apartment. Please note that the electricity will be charge separately based on usage.